3D Printing Listings - 3d Printing at its finest. Category: 3d Printing at its finest. 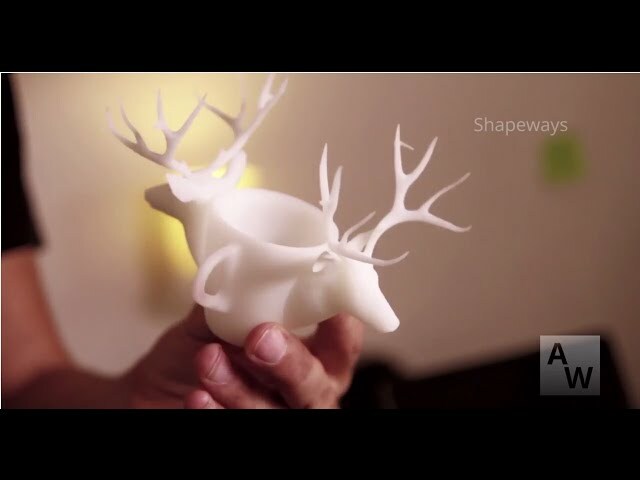 3D Printing For Beautiful Items.